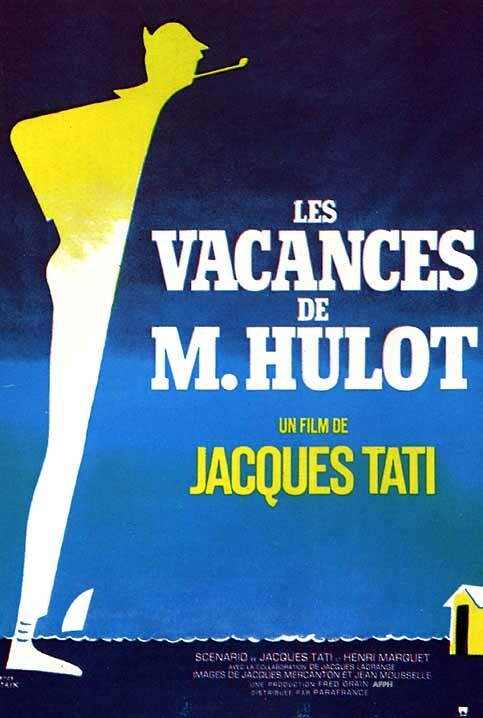 On monday 7.9 we went to watch this movie and it was made by Francois Truffaut. It was made in the year 1959. The movie was spoken in French. The main chacter was a young school boy, Antonie Doinel (acting as Antonie Jean-Pierre Leaud) and it tells about him getting into trouble at school and his teacher is punishing him bad and life at home isnt going well at all either. Antonie finds out that his mother has an affair with an other man than his dad but they had a deal that if Antonie will not tell his dad, he will get money but only if he gets good grades from school. The author’s point was to show parents that you shouldnt be hard on your children because when they are not doing well at school they need some support and if they dont receive it they start doing other stupid stuff thinking that they are worthless. Like for an example Antonie ends up on the streets and gets expelled from school. I think that this movie’s genre that it can be classified into is a family drama. 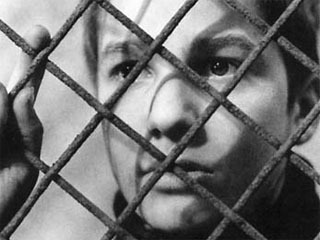 The main character was Antonie Doinel and a side character was Antonies parents and his best friend René Bigey. The film affected me in thinking about how some parents can be really horrible and teachers too. The film was a sad movie because of Antonie having a miserable life and the black and white colors added to that because they are both sad colors. I thought that up to this point this was the only movie that I had fully understood that what had happened. There wasnt anything in particular that I disliked about the movie but I thought that Antonie did a great job of acting. The colors should be changed into colorfull so the movie might be more exciting. The cool thing about this is that Francois has used Antonie in many other movies as a fictional character who is not really alive. At the end Antonie gets sent to a bad boys camp for stealing a typewriter. From 1-10 I would give this movie a 6 because it was just above all the other we have watched up to this point.